This is so exciting people. 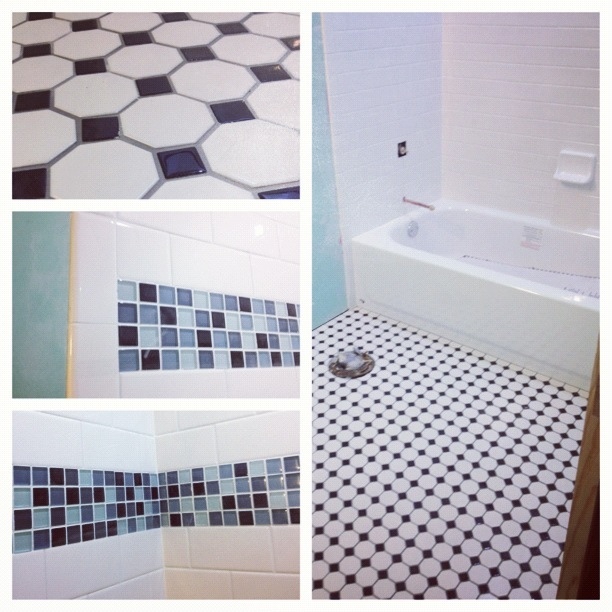 We have tile and grout!! Today they are taping and floating the walls and then filling the space!